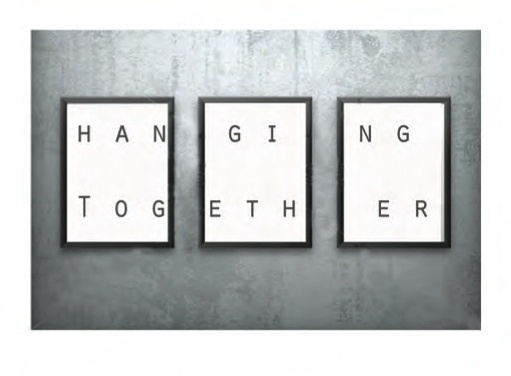 Karma Creative member artists are “hanging together” at Sunderland Hall in June. Drop in for the opening reception on Tuesday June 7 from 7 to 9 pm, 175 St Clair Ave W, Toronto. 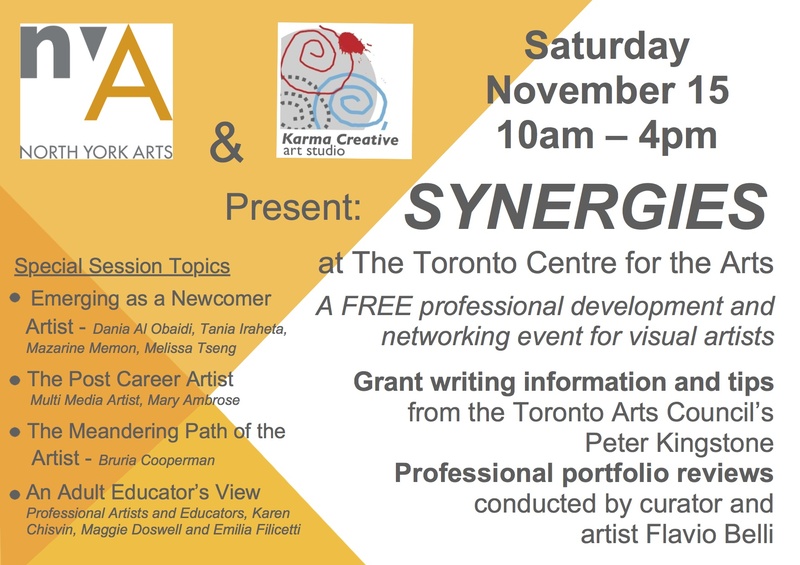 Continue your stroll on Yonge Street to see work by Karma Creative Member artists showing in the Yonge Lawrence Village Artwalk. Joan McGivney’s work (oil on canvas) can be seen at Ardith One Pottery and Bank of Montreal. Moira McElhinney’s work (photograph mounted on canvas with acrylic paint) can be seen at Herbal Magic. And don’t forget Maggie Doswell’s encaustic triptych at Romela Antique Lighting. 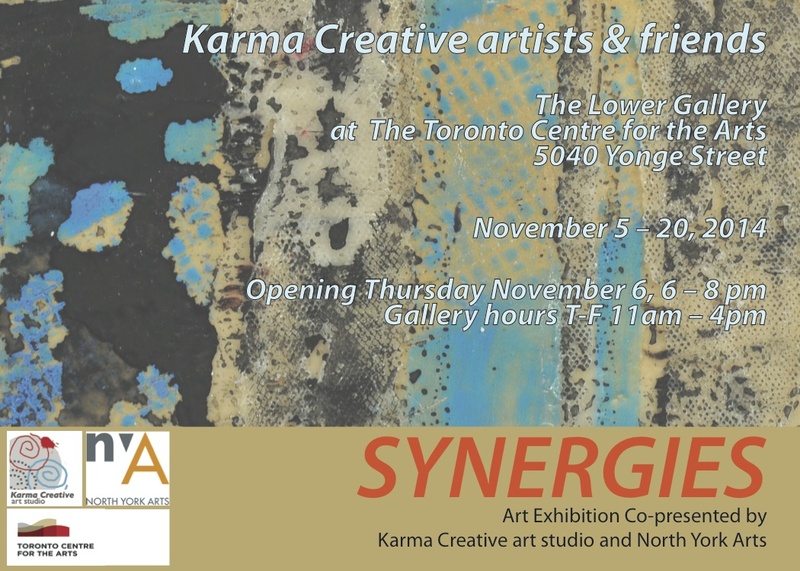 Take a stroll along Yonge Street and see the work of Maggie Doswell, Karma Creative co-founder. Her photo-encaustic triptych, Bosco, is now on view at Romela Antique Lighting in the Yonge Lawrence Village artwalk. The studio is ready - are you? Fall is here and its time to come back to school at Karma Creative Art Studio! When I wake up each morning I am seeing wonderful fall scenes in my head. There is nothing more joyful than painting those beautiful fall trees. My paint brushes have been idle for too many lazy summer days and I am itching to get back into the studio. I love the new art supplies I bought yesterday. The empty canvases are calling my name. Is it just me or are you itching to get back to the studio too? If you are inspired to do more or see more art this year, click on any of the links below to explore our programs. Have you signed up yet for a Karma art class? 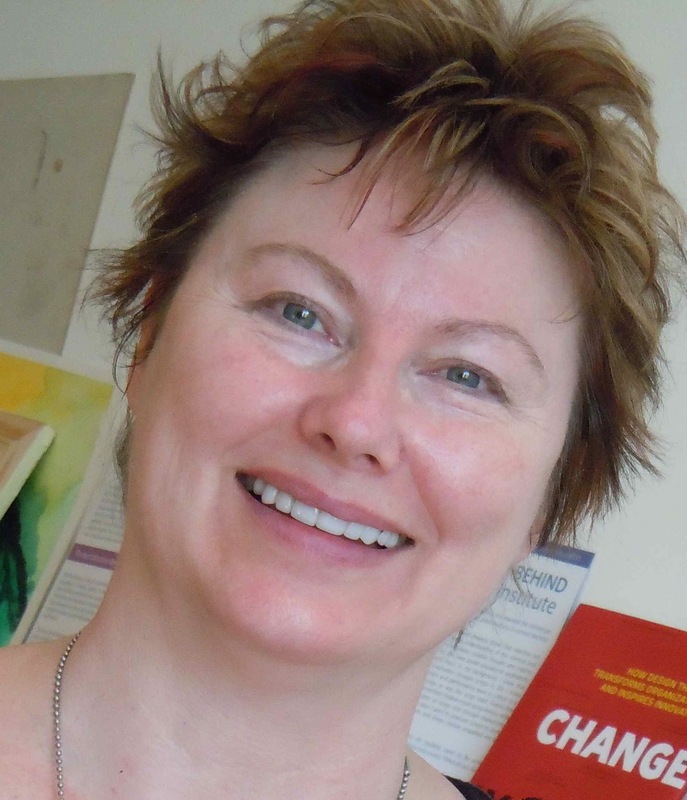 Have you taken a look at our great workshops? 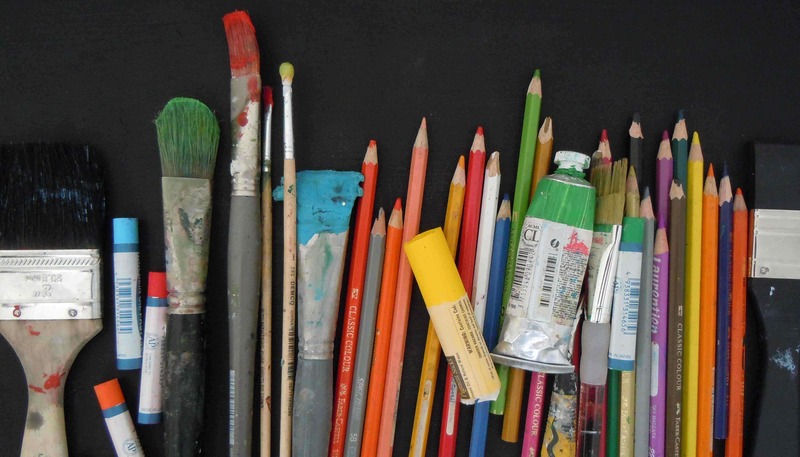 Do you want to check out our Open Studios – encaustic or mixed media?